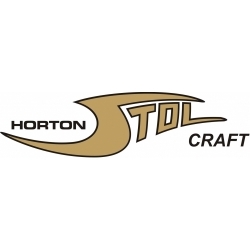 Horton Stol Craft Aircraft Decal/Sticker 2 1/2''high x 14 3/8''wide! 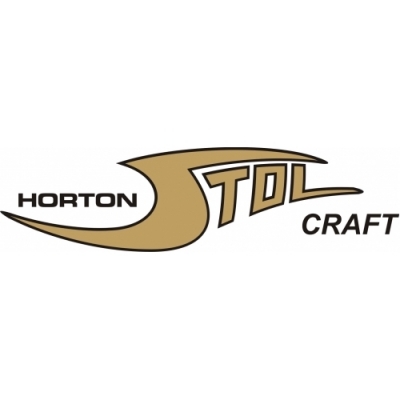 Home > Horton Stol Craft Aircraft Decal/Sticker 2 1/2''high x 14 3/8''wide! 2 1/2''high x 14 3/8''wide!